Microsoft has no plan to make Windows 10 Mobile a better platform for developers and users. Microsoft is said to be working on One Windows platform – A UI shared across all devices including Mobile, Xbox, PCs, Tablets. 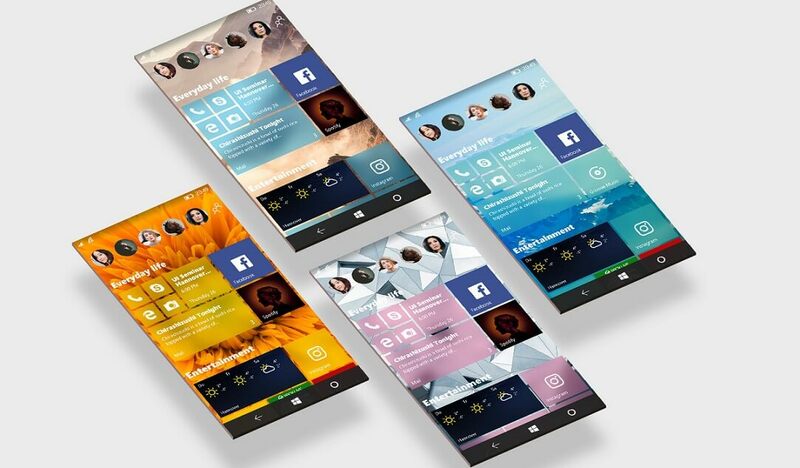 Many Windows Phone enthusiastic are creating new concepts on Windows 10 Mobile. Now yet another user has imagined Windows 10 Mobile in a whole new way with the concept. The designer is calling the concept as “One Windows”. 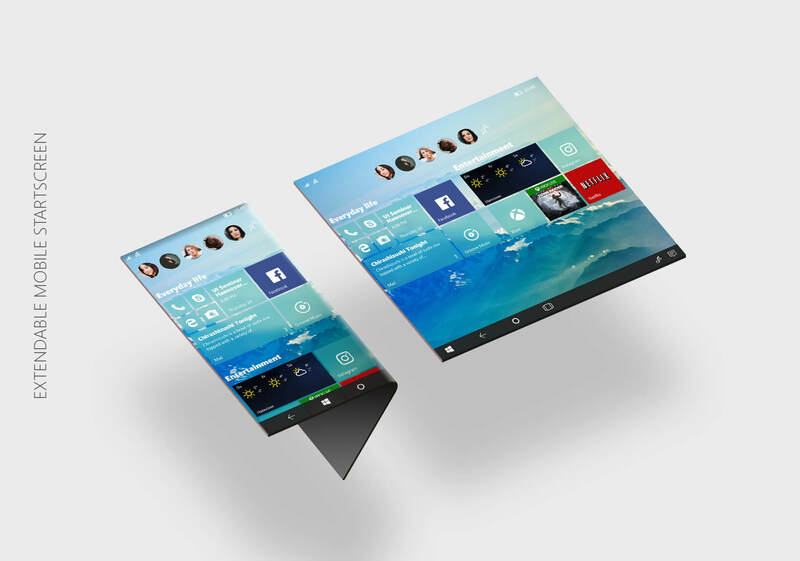 The user has imagined Windows 10 Mobile UI which is similar to PCs and Tablets. In the concept, Windows adapts seamlessly across all devices. It shows the transition between the various states of the operating system and how the UI of the start menu adapts to them. 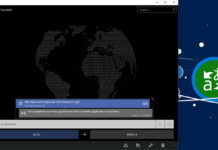 The users has redesigned the start menu to match with Microsoft’s Project NEON. It brings a fresh design elements like acrylic glass effects and transparency. 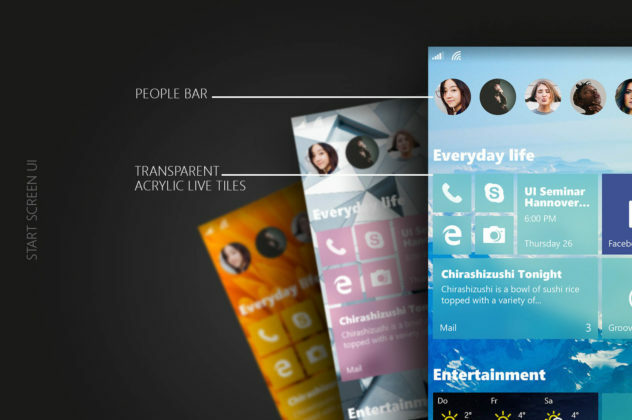 Windows 10 Mobile has been the main focus in this concept. Microsoft has recently released Windows 10 Creators Update to the selected Windows Phones. 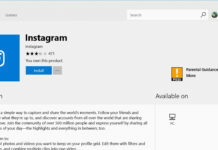 The company is now working on Windows 10 Redstone 3 and Windows Phone is expected to get some new features with next major update. Lumia/Hardware part is dead but W10M is still alive! Windows phone is dead. Not Windows 10 Mobile lol. They are continuing mobile business.